K. Dot paid a visit to Big Boy at his new radio show on Real 92.3 in L.A. 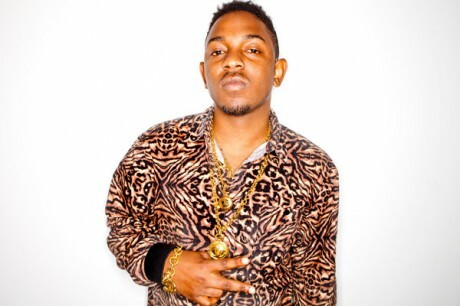 In a tribute to the Notorious B.I.G., Kendrick dropped a freestyle over some of his classics. He also spoke briefly about the abum. You can watch the full interview below. Kendrick Lamar has broken his silence on his now infamous “Control” verse where he stated he was the “King Of New York”. Kendrick called into Big Boy’s Power 106 radio show in LA and spoke on the issue. Take a listen to a snippet below. Full nterview coming shortly. After the jump check out Kendrick’s brief convo with Angela Yee on the VMA’s red carpet where he speaks on how he likes New York. Big Boi & Big Boy meet up for this great Power 106 interview about not having any new Outkast songs recorded with Andre 3000 and their 20th Anniversary as a duo. This is a very intriguing interview, leaving you wanting more.